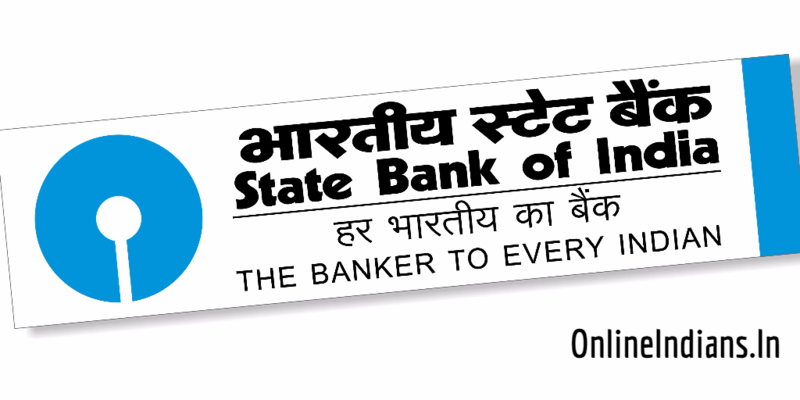 State Bank of India which is one of the biggest and most trusted bank of India. They are even one of the most high tech banking institute operating in India, they have internet banking feature with the help of which we can perform various tasks by siting at our home itself. Now they have opted in a new feature in their internet banking system and that is you can change ATM PIN Through SBI Internet banking. Yes you heard it right you can change the PIN just by logging in into your Internet banking account. If you want to change PIN of your debit card in case you have lost it. If you want to change PIN for security reasons. But before we proceed to the further part of this guide let me tell you that you should have an working and active internet banking account. If you have not activated internet banking yet you can read this guide to activate internet banking account. Once you successfully activate and login into internet banking account follow the steps mentioned below. The first thing you will have to do is login into your account by visiting SBI Online Banking website. Once the net banking interface comes in front of you from the upper menu click on e-services. Now you will be redirected to E-Services page from there click on ATM Card Services. From there click on ATM PIN Generations. You will be asked by State Bank of India to validate your ownership towards the State Bank of India ATM whose PIN you are about to change. To validate there are two options given for you, the first one is by receiving OTP to your registered mobile number and the other one is by entering your profile password. Choose whichever option you want and validate yourself. Enter your New PIN and you are done with it you have successfully changed your ATM PIN through SBI internet banking. An amount of Rs. 51 will be deducted from your account. How to change Registered mobile number in SBI Online. And How to change Email ID in SBI Online. Note: To change your ATM PIN your card should be previously activated, in case you want to activate SBI ATM Card you can read this guide. If you have any kind of doubts you can leave your comment below we will respond to you as soon as possible and clear your questions.